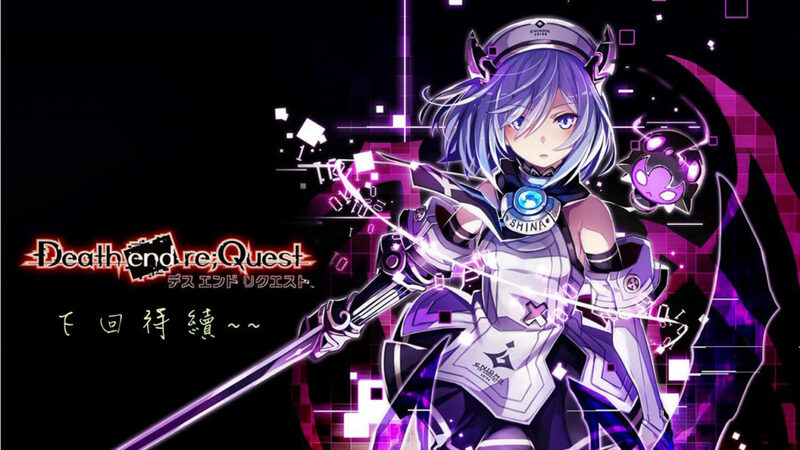 Idea Factory began streaming the storyline trailer for Compile Heart’s Death end re;Quest. The game is set to launch in North America and Europe on February 19 and 22 respectively. The game was a Japanese exclusive that launched on April 12, 2018. The Western release will include Japanese and English language and English subtitles. Arata soon learns that a nefarious force prevents him from extracting Shina out of the game. Her only way out? She must complete the game to unlock the perfect ending – an outcome with a success rate of 1%. On their journey, they encounter a slew of NPC characters that blur perceptions of humanity and A.I.-technology, setting into motion a thrilling narrative that calls into question the differences between the virtual world and ours. Compile Heart is also working on a re-releasing game adaptions of the romantic comedy light novel series Date A Live on PlayStation 4.